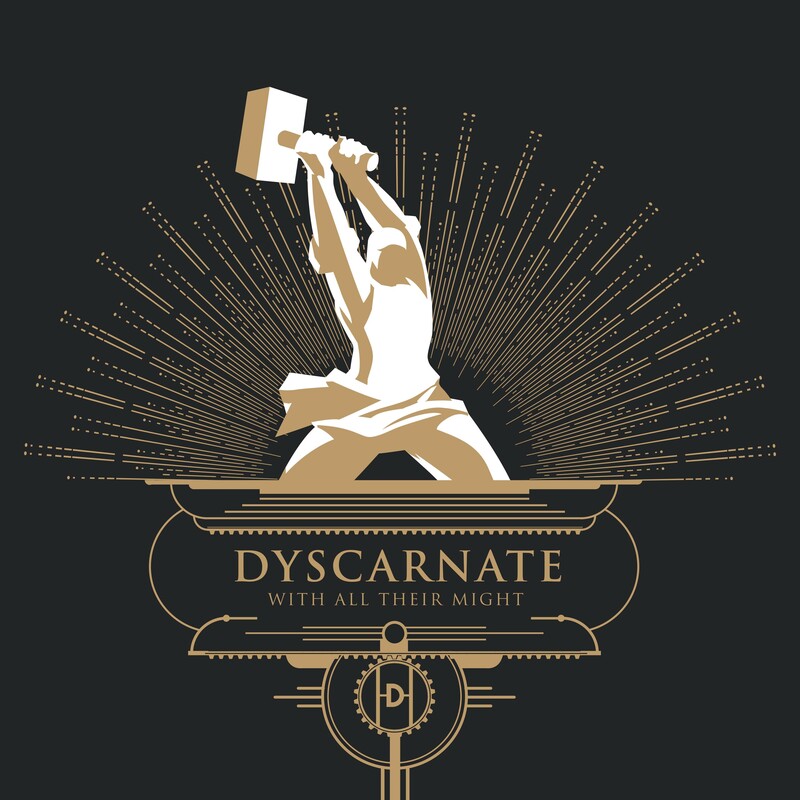 The kings of UK death metal, Dyscarnate, have today revealed a video documenting the making of their latest album With All Their Might. 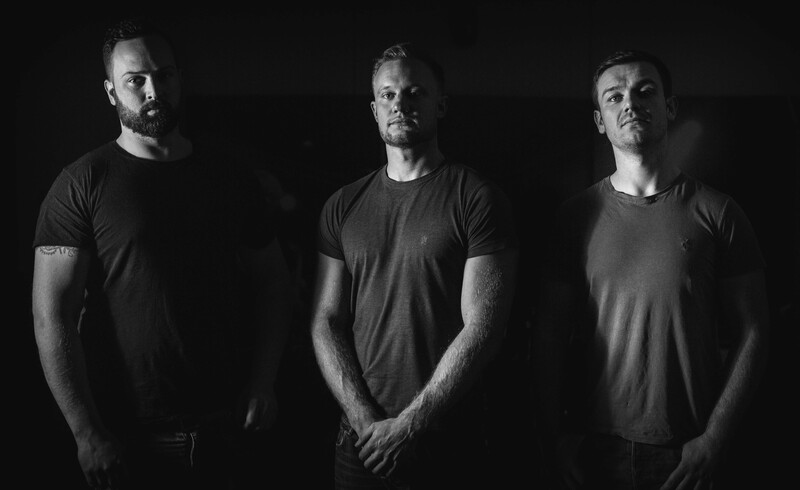 The video delves into the recording process as well as the lead up with the recruitment of new bass player and second vocalist Al Llewellyn. 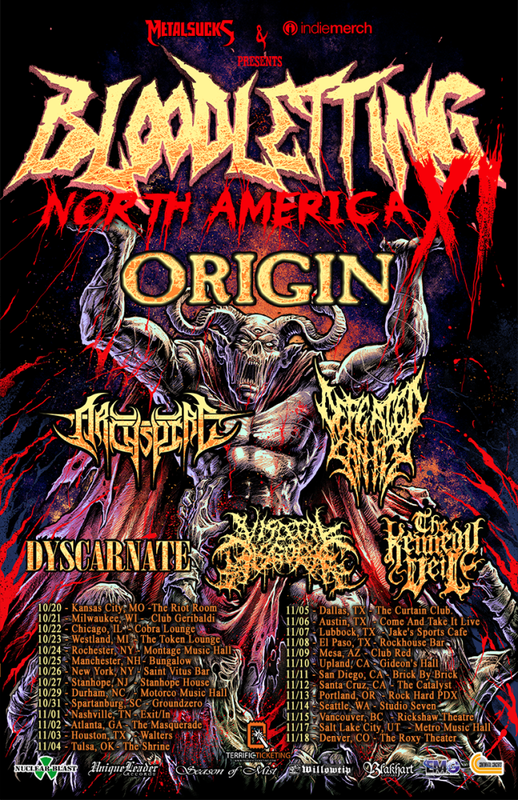 Later this month, Dyscarnate will embark upon the Bloodletting North America tour featuring Origin, Archspire, Defeated Sanity, Visceral Disgorge, and The Kennedy Veil. The brutalizing trek will begin October 21st in Kansas City, Missouri and run through November 18th in Denver, Colorado. See all confirmed dates below.